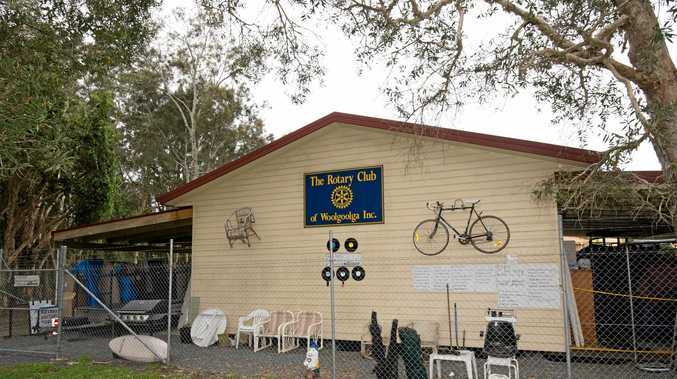 If you thought you'd missed the bargains at Woolgoolga's February Rotary Auction, you're in luck. Due to rain, the auction was postponed until this weekend and the shed is bulging with a wide variety of donated items from months of collections. 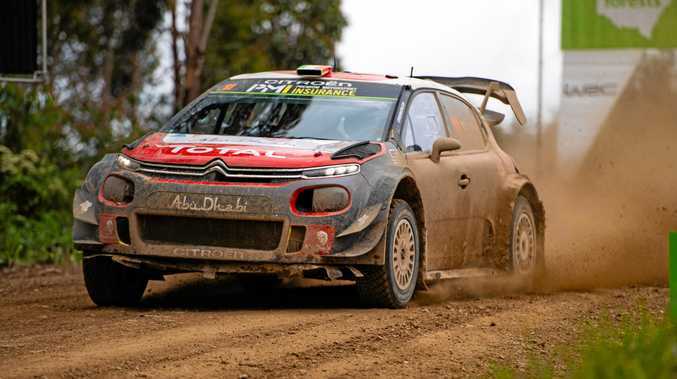 Auction proceeds will go towards helping support more than 12 programs for local youth, provide flood, drought and bushfire relief donations in Australia and support a variety of local community causes. Where: The Rotary Shed on Beach Street, Woolgoolga behind the CWA. When: Saturday from 1pm. Bargain tables will be operating outside from 8.30am.